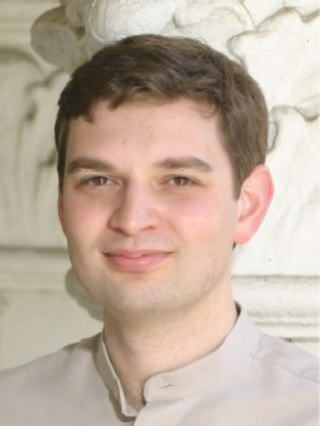 Andrey Balmin is a research staff member at IBM Almaden Research Center. His main area of expertise is search and query processing of semistructured and graph-structured data. He received an Outstanding Technical Achievement award at IBM for development of the cost based optimizer of DB2 pureXML. He received his Ph.D. degree in computer science from University of California San Diego.